The one that started it all! 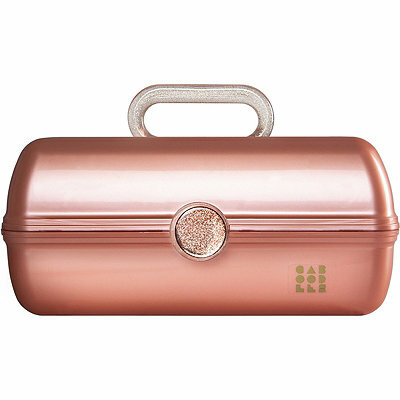 The original, iconic Caboodle still features a spacious interior, removable accessory tray and flip lid mirror. Whether you met her back in the 80’s or you’re meeting her for the first time, the On-The-Go Girl will be your new best friend.